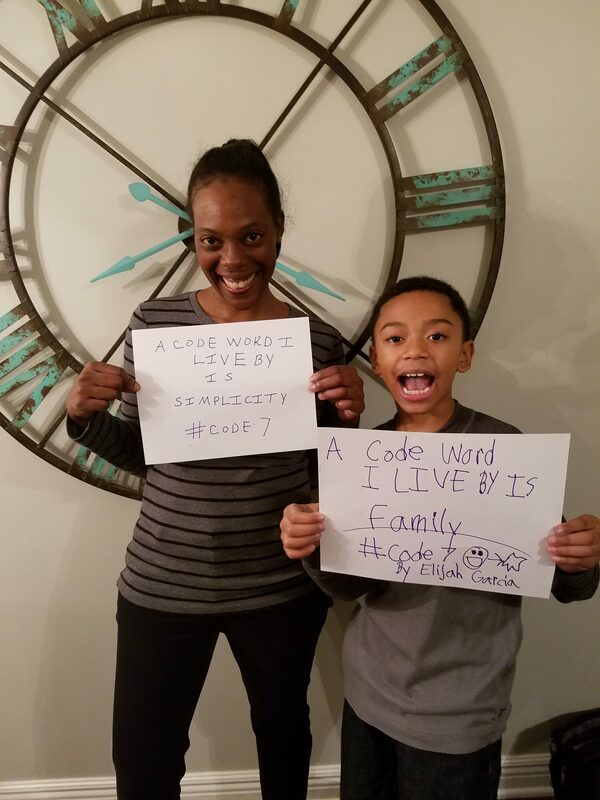 Did you take the Code 7 Challenge already? Otherwise, read the following to learn how. What is the Code 7 Challenge? Support our cause to help other children's book creators and Starts With Us create more books to empower youth to making a positive impact by pursuing their talents and interests. 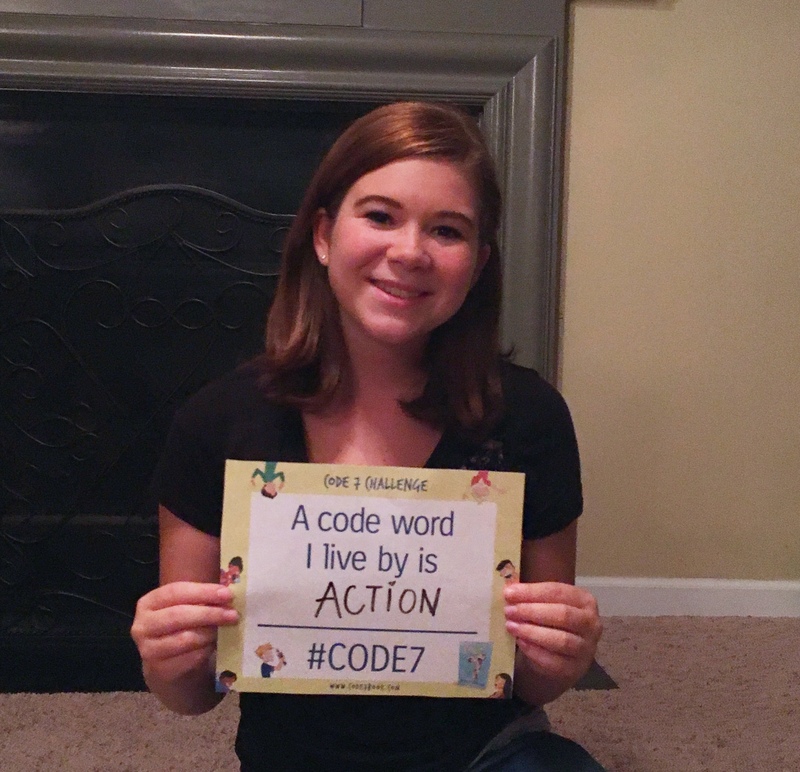 Challenge your friends, your family, your children – just like the seven kids in Code 7, to show our children’s book community why this matters. Pick your code word and share it with others. It should reflect your values or the inspiration that motivates you. 1. Make your own sign or use this template. 3. 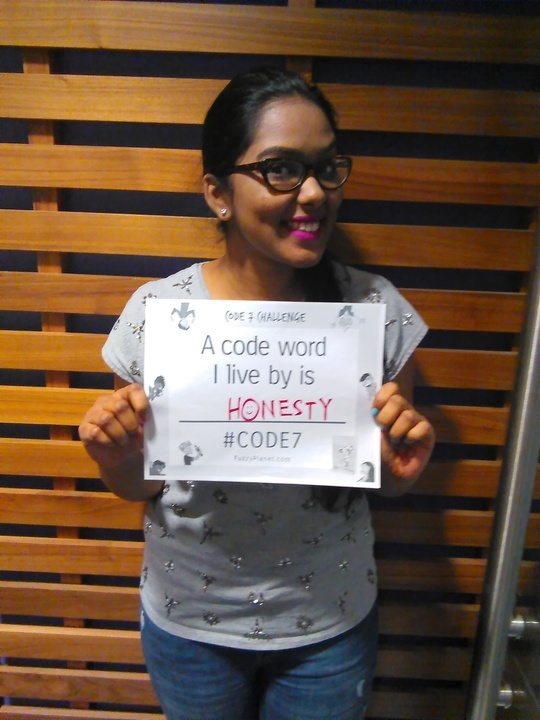 Include #Code7 #SWU in your image or video. Now share it on your favorite social media channels. Challenge at least one person (or more!) to the Challenge. That person will qualify for a chance to win challenge prizes. Challenge many people. The more people who share our cause, the greater the impact; the more prizes we can offer. Show your care for a teacher, librarian or a children’s reading advocate. Once we meet our challenge goals, we will distribute to you the e-book version of Code 7 for free as well as other free books from Starts With Us. Then let us know you took the challenge! Make me a Code 7 Member. Yes, I took the Challenge. © Candy Wrapper Inc. 2019. All Rights Reserved.